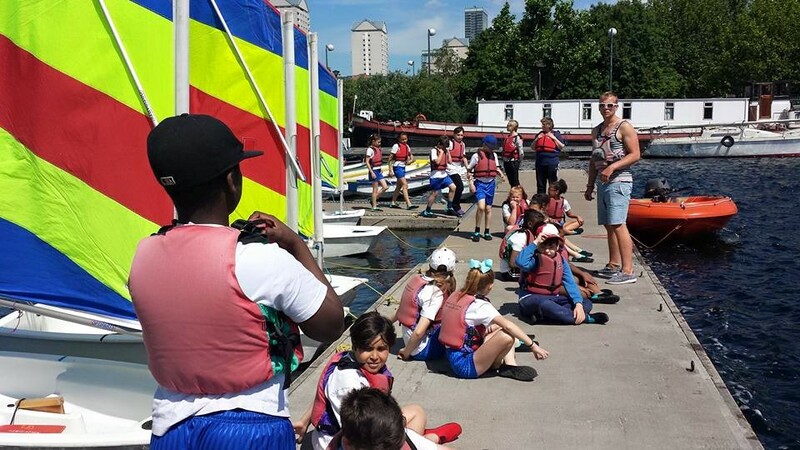 The Foundation recognised this project as it engages a wide variety of background from numerous different schools from the Borough of Tower Hamlets and had excellent pathways for keeping the young people engaged with the sport. 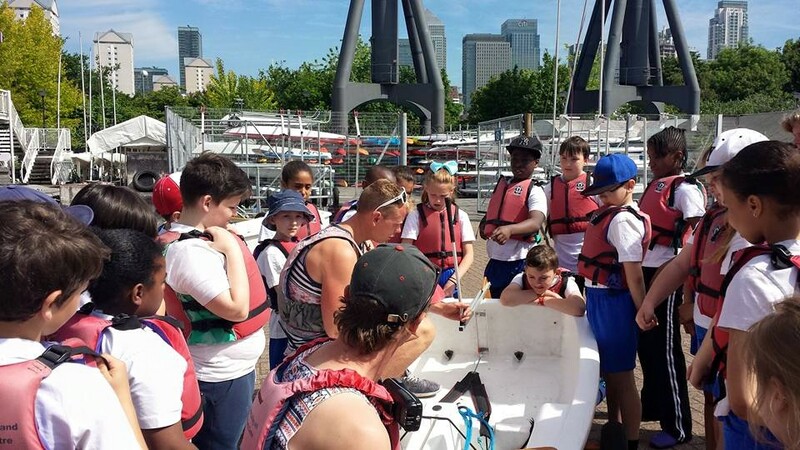 This initiative supports disadvantaged young people from specific ethic and cultural groups to access regular dinghy sailing sessions. The programme aims to use sailing to develop the participant’s personal skills and provide an opportunity to expand their horizons. A minimum of 100 children and young people between ages of eight to eighteen to experience the benefits of sailing. 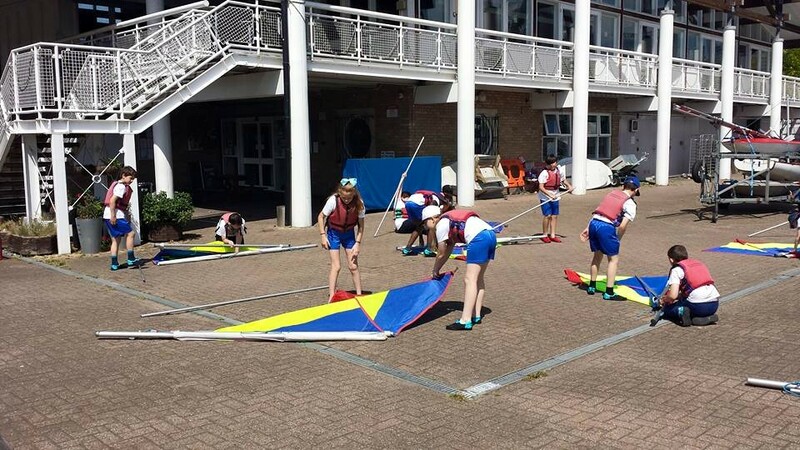 Pupils received subsidised sailing sessions over 5 weeks with the aim of them achieving RYA Youth Stage 1. A number of pupils will be selected to go on and attend a youth multi activity week at the centre during the Summer holidays. 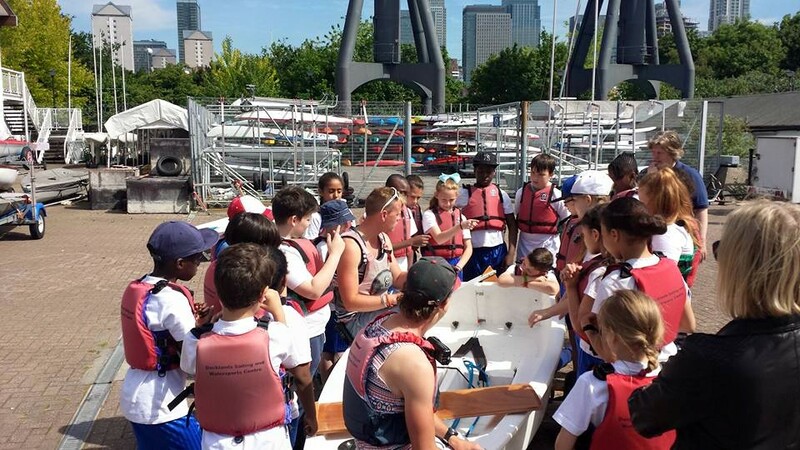 To date, 83 children from 3 different schools have accessed regular sailing sessions through this grant. Out of the 83 children, 72 have achieved their stage 1.